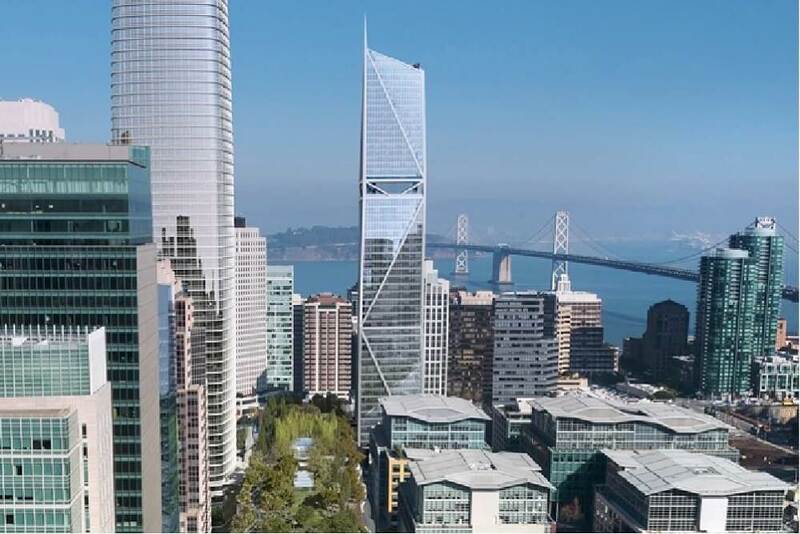 181 Fremont is a 70-story (802-foot) upscale mixed-use tower currently under construction in San Francisco. Once complete, the building will be comprised of over 430,000 sq. ft. of class A+ office space and over 100,000 sq. ft. of high-end residential units. Design and architecture was a top priority and the result was an open, column-less interior with unobstructed views. 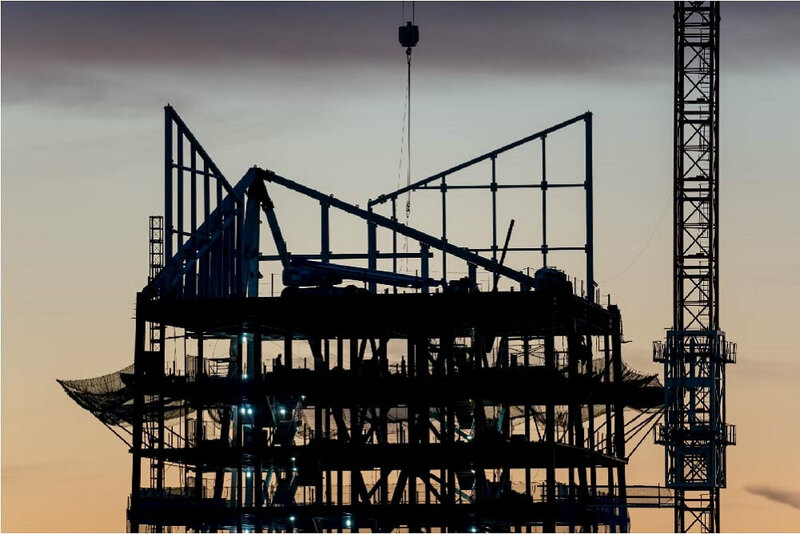 Our work included metal framing, drywall and finishing, acoustical ceilings, EIFS, fireproofing, and the use of our internal BIM department to collaborate with the project BIM team.